Apple has always tried to keep the price down on its various products to be able to appeal to the right customers. With its new invention, Apple has moved away from its ‘affordable price’ tradition. The new Apple Watch will be available in a limited special edition made of 18-carat gold, sapphire, crystal, and will retail for a whopping $10,000. It is the company’s most expensive product since the $10,000 Lisa computer in 1983. 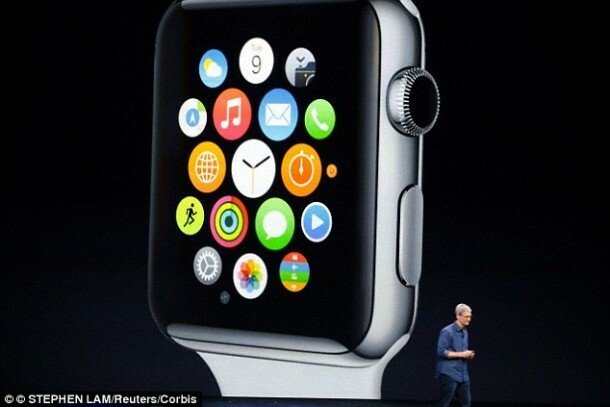 Though the watch is the brainchild of the late Steve Jobs, it was unveiled by Apple chief executive, Tim Cook. 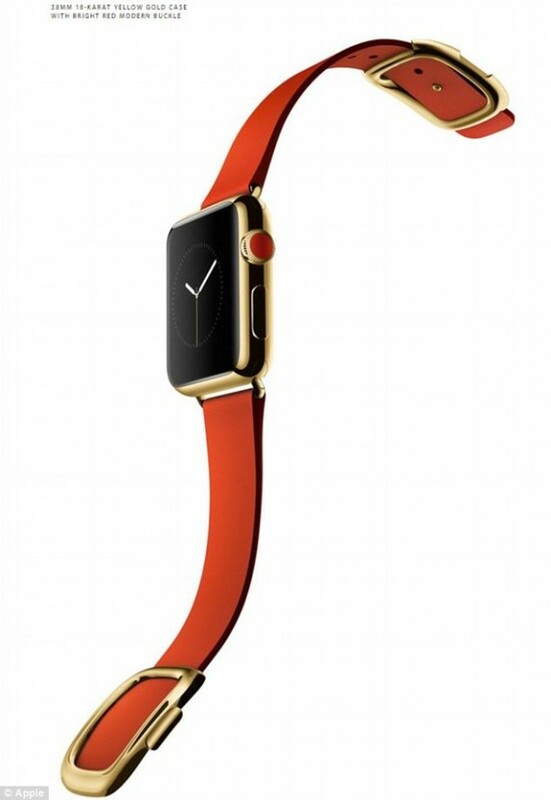 “Apple is the only technology brand that has the potential to move from tech brand to luxury brand. This is unprecedented. I think this is Apple flexing its muscles, moving into a space that it potentially has all to itself. The question is; “how big is that market? Is Apple eating into the market or making it bigger? I think they will make it grow,” said Jan Dawson, a tech analyst at Jackdaw Research. A luxury goods analyst for Sotheby’s said that the design looks promising as a high-end product. During the launch, Tim Cook explained in detail how customers will use the buttons on the side of the device to operate the apps on the screen like an iPhone. 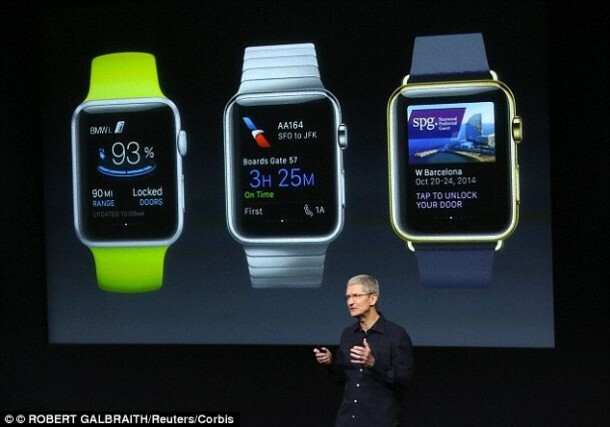 Customers can also choose a lower range watch or the ‘entry-level’ model, the Sport, starting at $349.